Our compassionate team is here to promote oral health in a healing and comfortable environment. Dr. Toan Chung grew up in Fort Smith, Arkansas and is the 10th of 11 children. He earned his Doctorate in Dental Surgery from New York University College of Dentistry after graduating from Georgetown University with a B.A. in Linguistics and a minor in Biology. He practiced family dentistry in Texas, then moved to Colorado Springs to enjoy all the excellent qualities it has to offer. 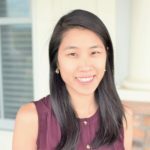 Outside of dentistry, Dr. Chung has many hobbies and interests. He has a strong passion for music and plays the guitar, bass, drums, piano, and cello. He also enjoys building guitars, refinishing furniture, and modifying cars. Dr. Chung participates in Team World Vision as both a runner and a sponsor. Dr. Chung and his wife enjoy spending time with their two children. 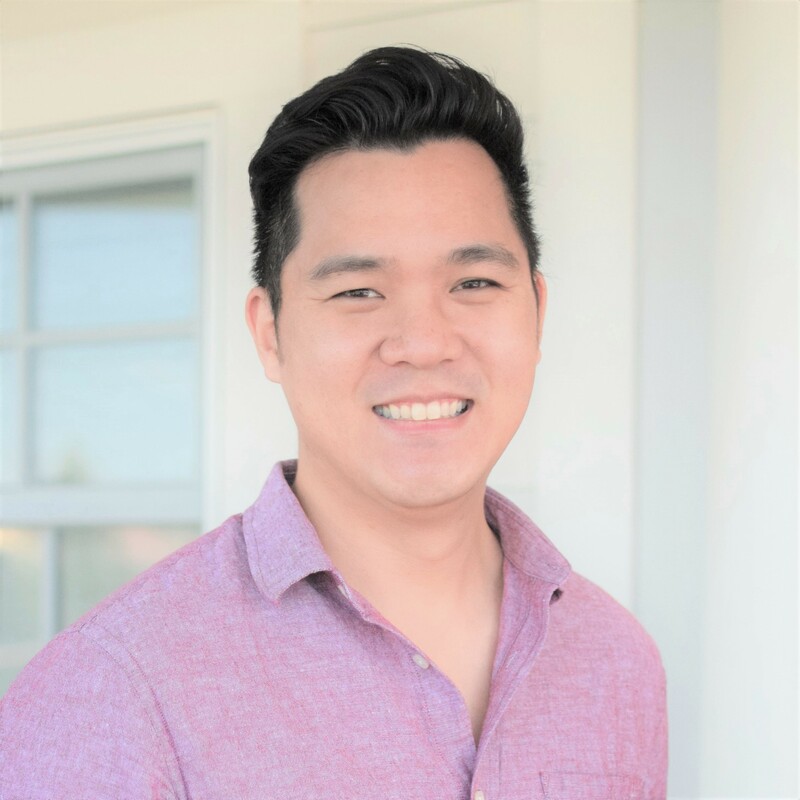 Dr. Chung is an active member of the American Dental Association, Colorado Dental Association, and the Colorado Springs Dental Society. Dr. Rahul Batra grew up in Omaha, Nebraska and has one brother. He earned his Doctorate in Dental Surgery from University of Nebraska Medical Center College of Dentistry after graduating from the University of Nebraska-Lincoln with a B.A. in Economics. He completed his residency program at the Arizona School of Dentistry and Oral Health where he further advanced his dental techniques and utilized cutting edge technology to optimize patient treatment. Dr. Batra and his wife enjoy hiking, skiing, playing tennis, watching movies, and cheering on Husker football! He loves all that Colorado offers for outdoor adventures. Dr. Batra is an active member of the American Dental Association and the Academy of General Dentistry. Tammy is originally from the South. Having grown up in a military family and being a military spouse, she has lived in many different cities. She is happy to now call Colorado Springs her home, where she earned her degree in Dental Hygiene. She enjoys spending time outdoors with her husband and two children, reading, and attending her children’s extracurricular activities. 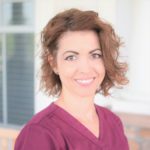 Tammy loves taking care of all patients and looks forward to being your partner in achieving excellent oral health here at Apple Grove Dental! Jessica moved to Colorado Springs from a small town in Central Illinois, where she earned her dental hygiene degree. After working as a hygienist in her hometown for two years, Jessica and her husband decided they could no longer resist calling the mountains home. She loves spending time outdoors running, hiking, and camping. She is thrilled to be serving the Colorado Springs community. Gretel came to Colorado Springs from Miami, Florida. She enjoys spending time with her husband and their dog. Gretel loves to travel, go to the gym, go hiking, and watch movies. 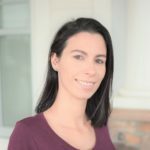 She has over five years of dental experience, which she brings to delivering an excellent patient experience at Apple Grove Dental. Keelie grew up in Little Rock, Arkansas and attended the University of Central Arkansas. She and her husband lived in New York for a year before moving to Colorado Springs. She enjoys hiking with their fur baby and finding new adventures around Colorado. 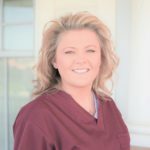 She plans to begin dental assistant training. She strives to provide the best care while helping patients at Apple Grove Dental. Maili grew up in Ft. Smith, AR. She served in the Air Force for 12 years. She enjoys exploring the outdoors, playing sports, building furniture, and spending time with her 3 kids and 2 dogs. She is happy to be able to help each of our patients. Rachel is a native of Colorado Springs. She graduated with a B.A. in Communications from UCCS and earned her Dental Assisting Certificate from Pikes Peak Community College. Rachel enjoys spending time with her husband, son, and dogs. She loves going up to the mountains as often as possible. Rachel is thrilled to be serving her community at Apple Grove Dental. Bobbie is a southern gal at heart, coming to Colorado from South Carolina. She enjoys spending time with her four-legged friends and spending time motorcycle riding and hiking with her fiancé. Bobbie completed her training through PIMA and looks forward to helping all patients at Apple Grove Dental. Lashanda is from California. She has been a registered dental assistant for over 8 years and she loves it! She loves helping people feel great about their smile. She values family time with her children and enjoys burning calories dancing to Zumba. She greets all patients with a big smile. Sheila is from Rocky Ford, CO. She loves teeth and graduated from the dental assisting program with honors. She loves to journal, read, and spend time with family. She is excited to take care of patients at Apple Grove Dental. Connie grew up in New Jersey. She earned her B.S.F.S in Science, Technology and International Affairs at Georgetown University then completed her Ph.D. in Public Health Informatics at Columbia University. Connie has implemented city-wide efforts to promote preventative care and to improve patient outcomes. She brings this experience to promote excellent oral health at Apple Grove Dental. The Apple Grove Dental family is here to take care of you and your family! At Apple Grove Dental, we consider it a privilege to serve our wonderful Colorado Springs community. We support local programs including school initiatives and food banks as well as international efforts to provide clean water, necessities, and medical supplies to underserved areas. We support World Vision, the world’s largest Christian humanitarian organization that serves poverty-stricken and oppressed children, families, and communities in over 100 countries. Each year, we also participate and run in Team World Vision to provide clean water across Africa. Dr. Toan Chung has experienced first hand the impact of World Vision’s life-changing efforts. His family was rescued by World Vision from the South China Sea when they fled Vietnam as boat people.